Congratulations to jazz vocalist Johanna Sillanpaa for recently topping the iTunes jazz album charts with her new release, From This Side! Chronograph Records announces of nominations for the 2016 Western Canadian Music Awards from trumpeter Al Muirhead, and the Hutchinson Andrew Trio. 80 year old trumpeter Al Muirhead received a nomination for Jazz Artist of the Year on the strength of his newest release Oop! and his JUNO nominated album Its About Time. Al Muirhead was honoured in 2013 with the Heritage Award from the WCMAs for his outstanding career in music. As the only Alberta nominees in each of their categories both artists are proud to represent their Province at the upcoming Breakout West Awards this October in Regina (Oct 13-16, 2016). In the late 2016 round of the Global Music Awards, two Chronograph artists earned honours! The Hutchinson Andrew Trio was awarded a Silver Medal for jazz and original/creativity. Poor Nameless Boy was awarded a Bronze Medal for the singer/songwriter category. Kick off your 2016 JUNO week in style with Chronograph Records for an evening of music featuring some of Western Canada’s top artists in Jazz and Folk! March 31 beginning at 7pm, Wine-Ohs 811 1st Street SW, Calgary. Headlining the night is trumpeter and 2016 Jazz JUNO-Nominee Al Muirhead featuring saxophonist PJ Perry. Tickets are $10 at the door, featuring award-winning artists from one of Western Canada’s top Independent Record Labels! 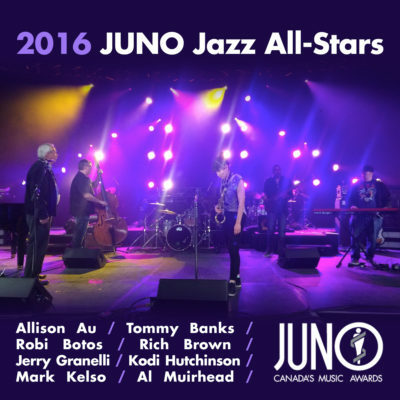 Western Canadian trumpeter and jazz legend Al Muirhead is nominated for A 2016 JUNO award for his debut album Its About Time in the Jazz Album of the Year: Solo category. Al Muirhead’s first album Its About Time is aptly titled having been released shortly after his 79th birthday. This album is something that’s was a long time coming; something that needed to happen, says co-producer and bassist Kodi Hutchinson. 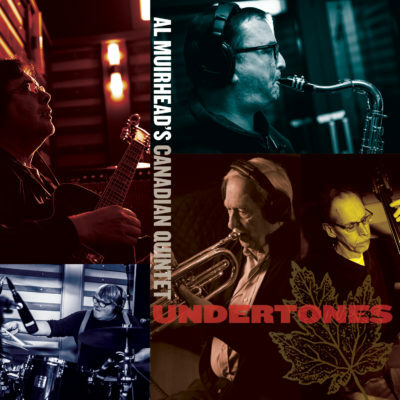 Al Muirhead is one of Canadas living jazz legends, and it was important to document his artistry and his music! It seems that others agree! 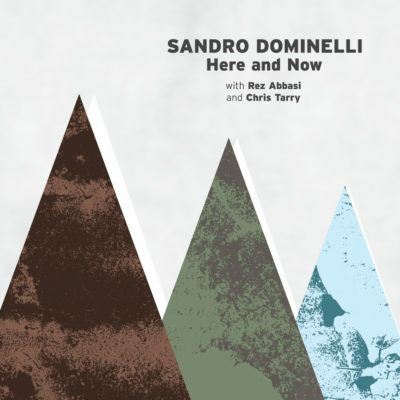 The album which has been receiving rave reviews marked some major milestones reaching #1 in Canada and #21 in the United States on jazz radio. Its no wonder considering the tight knit Western Canadian ensemble that Al assembled for the recording, featuring jazz luminaries and two close friends that he has been performing with for over 60 years; JUNO winner and Order of Canada Recipient Tommy Banks on piano, and JUNO winning saxophonist PJ Perry. Rounding out the band are the relative youngsters; bassist Kodi Hutchinson (Montreal TD Grand Jazz Winner) and drummer Tyler Hornby (Multiple Western Canadian Music Award nominee). A collection of timeless jazz standards and Al Muirhead originals, the album is a mix of full band, trio and duo tracks that let Muirhead unleash melodies that are at once incredibly inventive and utterly timeless. Tickets for Al Muirhead’s “Oop” CD Release Concert on Sale Now! Join us, January 22nd, for a very special evening celebrating the release of veteran jazz trumpeter Al Muirhead’s second album, “Oop!” Named after his long-time nickname (Alley Oop), the album follows on the Fall 2014 release of his debut album at 79 years old! Now at 80 years young, Al was joined in studio by jazz legends in their own right, Tommy Banks (piano) and PJ Perry (saxophone), to record this project of favourite jazz standards. We are pleased to announce the upcoming release of the new album “Bravery” from Poor Nameless Boy! Go to Exclaim! for your first chance to hear the stream of the title track! Digital release January 15, with the album release event on the 17 in Regina and multiple dates across Western Canada. Big thanks to Creative Saskatchewan for helping to make this project a reality! Can’t wait for you to hear the new music!